Unfortunately there aren't a lot of them, and one of the more prominent is their no-too-long-ago arch rival. Qualcomm informed earlier this month that even with the differences in the courtroom, they are willing to take calls from Apple, in case there's a need. Evidently there was, and now Qualcomm will be the sole producer of first 5G chips for the iPhone. 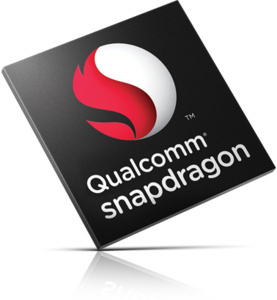 Not only did Qualcomm get the deal for the first 5G chip, they made a six-year licensing deal with a two-year extension option. What exactly Apple will license out for six years remains to be seen, 5G chips seem like the only thing they need. Apple has been developing their own modems in-house, which they are planning to iPhones in a couple years.